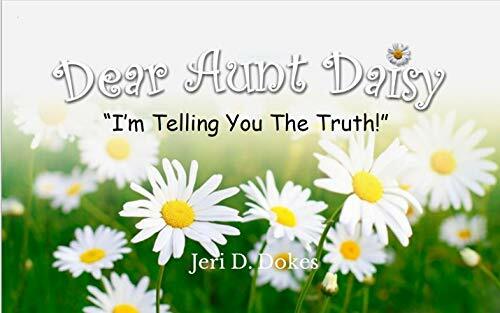 Dear Aunt Daisy “I’m Telling You The Truth!” aims to capture your heart with a positive message for children and a salute to adults who take charge in affirming good character and responsibility in the children they encounter. Readers will anxiously await what happens next as each turn of a page is met with bright, colorful pictures connecting the reader to the story. A glossary and crossword puzzle engage the reader in activities that incorporate fun and learning in relation to the overall theme. Read and enjoy this story of a young girl as she reflects on various experiences that help her realize the significance and influence of one particular adult in her life. 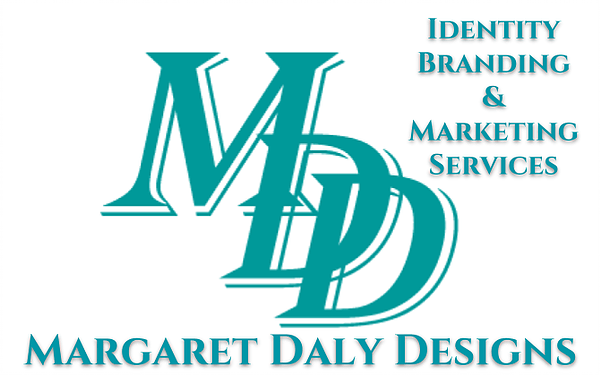 Dear Aunt Daisy encourages the reader that understanding a few basic principles can lead to a successful and responsible life!